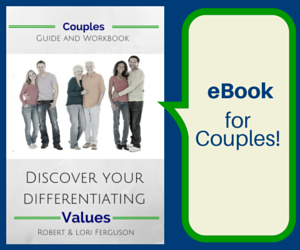 Leadership Couples continually learn & grow, whether from seminars, workshops, one-on-one or books. Husbands and wives - Leadership Couples - who lead their families, and also lead in their communities, their church, and in a business, have unique challenges. - to have a strong marriage, and a successful impact on all those you lead.